There is no better place to cross country ski then in Ontario’s near north. 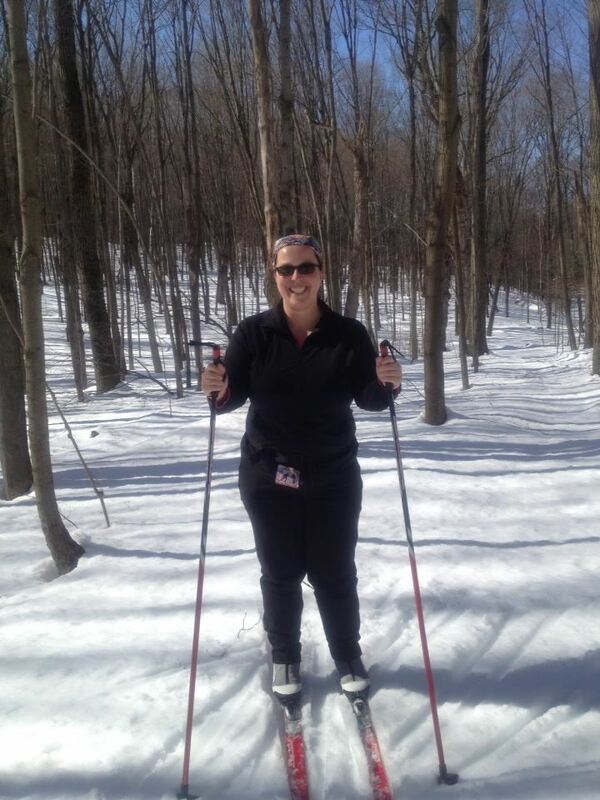 I stated skiing in Muskoka when I received my first Nordic skis at age 7. Now, approximately 20 years later, I’m tremendously grateful that I am still able to enjoy this sport. I joined NTSC 10 years ago, shortly after moving to Toronto. NTSC for me is the perfect combination of social and recreation. I am looking forward to skiing with you in 2019! See you on the trail or in the chalet at the end of the day.